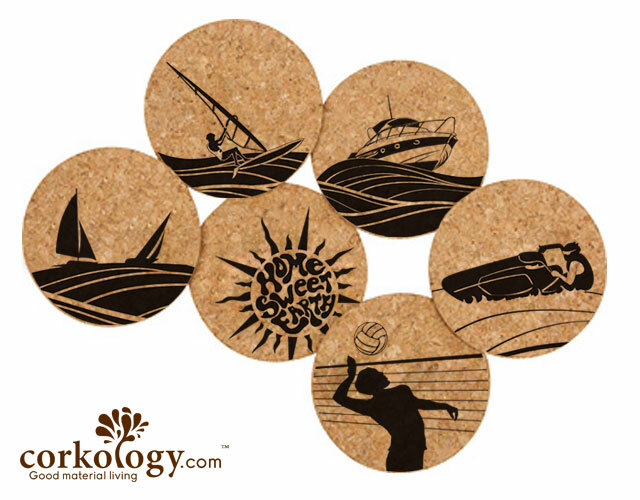 Bring a bit of the 1950's sunshine into your home. 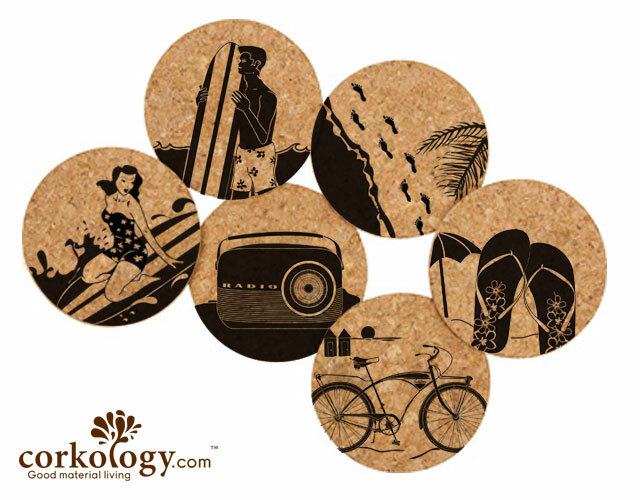 Whether you enjoy surfing, walking down the beach or taking a fat tire beach cruiser bike onto the sand. 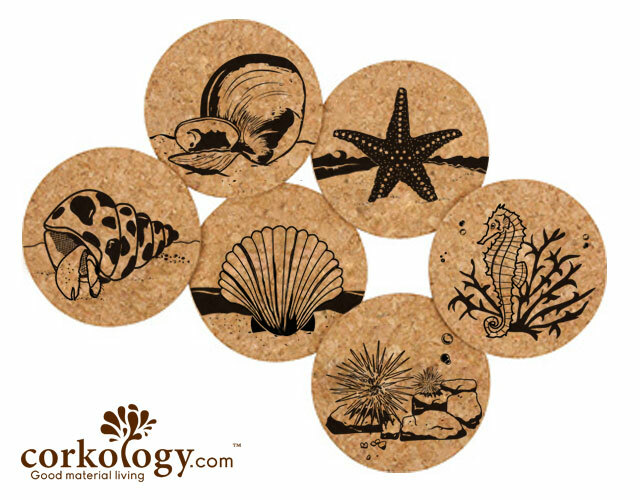 Inspirational quotes on the backs like "If you cant wear flip flops there is no use going"
Beer Cork Coaster Set -Free Shipping! 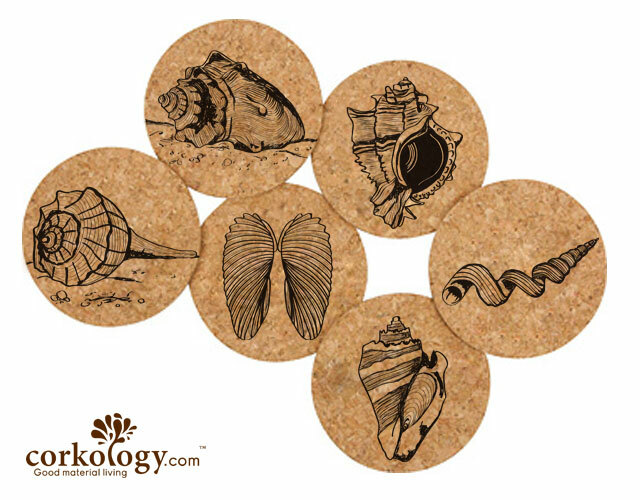 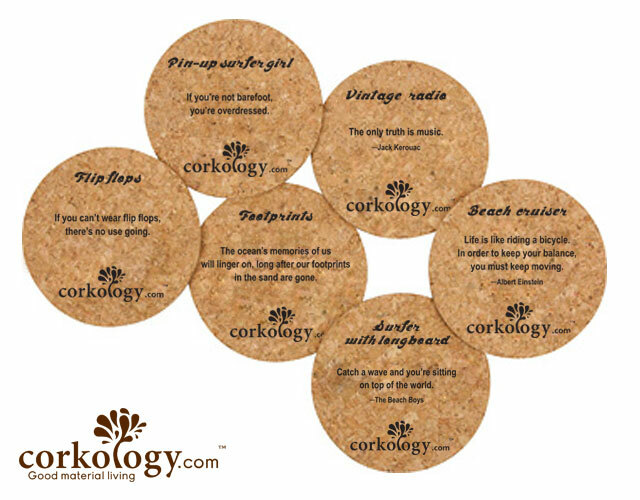 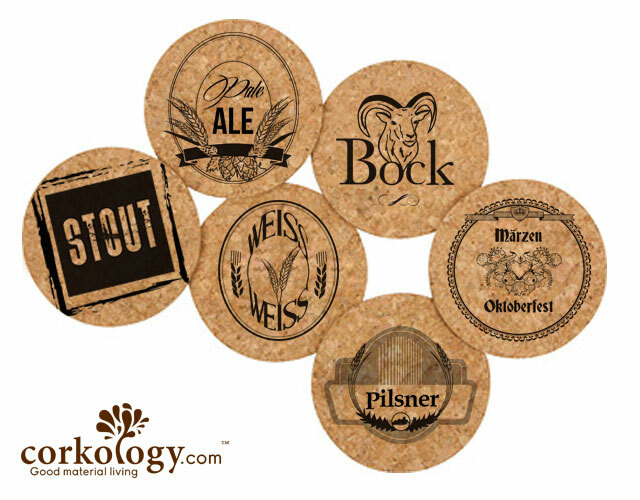 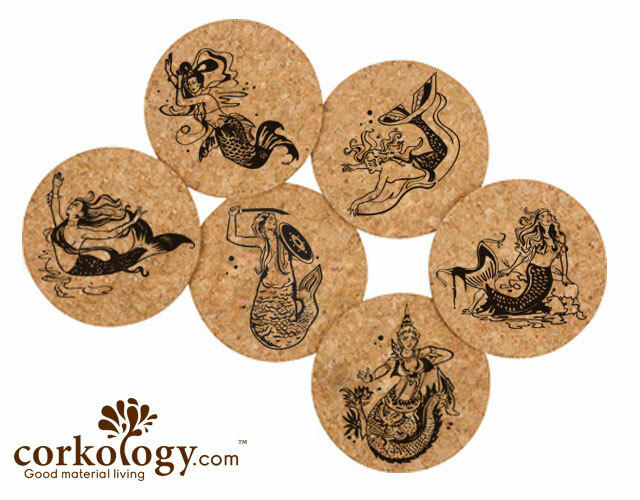 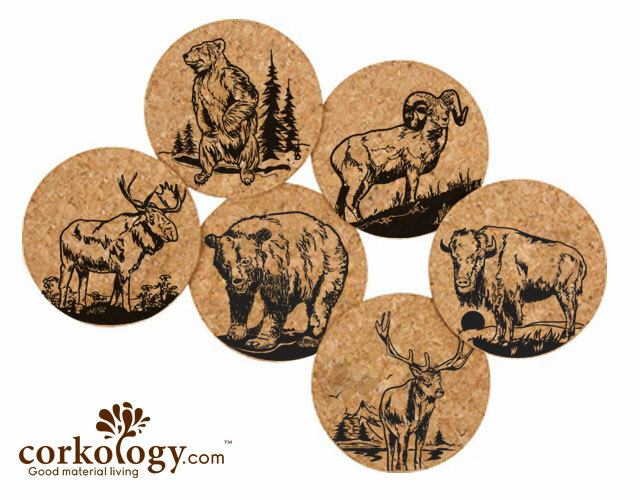 Home Sweet Earth 2 Cork Coaster Set -Free Shipping!